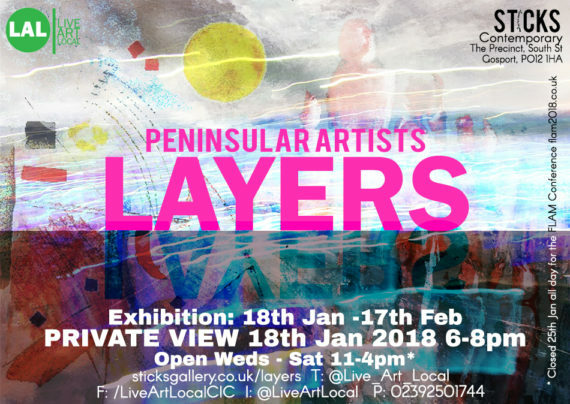 Join us on Thursday 18th January for the Private View of Layers, a new exhibition of works from the Gosport based Peninsular Artists, a group of professional artists living and working on the peninsula. 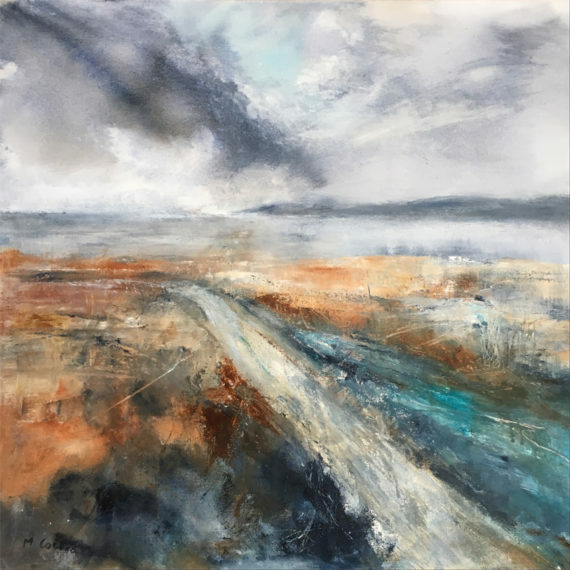 The exhibition pulls together the work of members of the group over a three year period and features diverse works in paint, ink, digital and sculpture. Most pieces are for sale and there are a variety of prints to buy from the artists at lower prices. 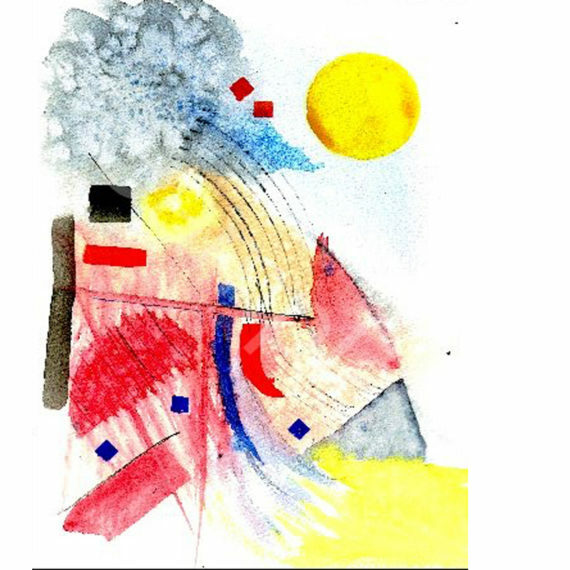 We believe in supporting artists and at least 70% of the sale of a piece goes to the artist themselves. 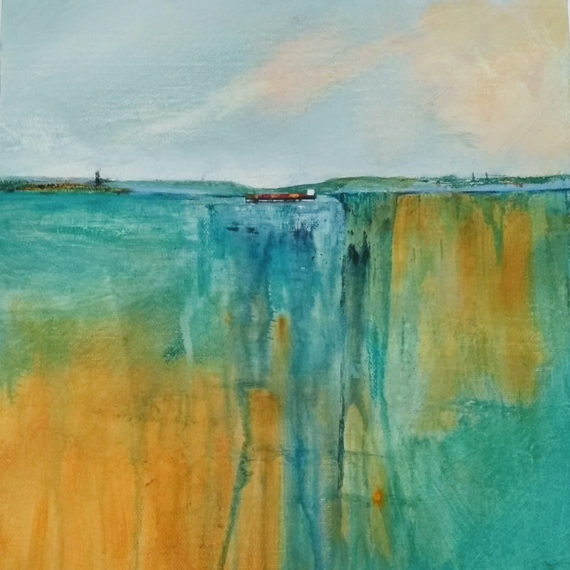 Nibbles and Refreshments will be available and all are welcome to join us and the artists, many of whom will be in attendance on opening night. There is ample car parking close by and we are an 8 minute walk from Gosport Ferry and Bus Station.